The abundance of films at this year’s !f Istanbul Independent Film Festival can make a cinephile feel like Augustus Gloop in the Chocolate Room at Willy Wonka’s Chocolate Factory – just as Augustus's voracity saw him falling head first into the chocolate river, your desire to see everything could leave you overdosing on the silver screen. But fret not, we’re here to help narrow down the field. We waded through the extensive programme and put together a list of our highlights. !f Istanbul, currently in its 15th instalment, has again chosen some of the most inventive and underrated films from the previous year, and there are plenty of first-class movies that didn’t make the cut. If you’re curious about what we missed, you can find the full programme here. As in prior years, the festival is screening a number of heavyweights that come with a critical stamp of approval. Anomalisa (pictured above), winner of the Special Jury Prize at the Venice Film Festival, kicks off the festival. The story follows the author and motivational speaker Michael as he selfishly struggles with loneliness and love. It’s a sad yet beautifully rendered philosophical meditation on the human capacity for connection. This is even more impressive when you consider that the film, directed by Charlie Kaufman and Duke Johnson, stars stop-motion puppets. 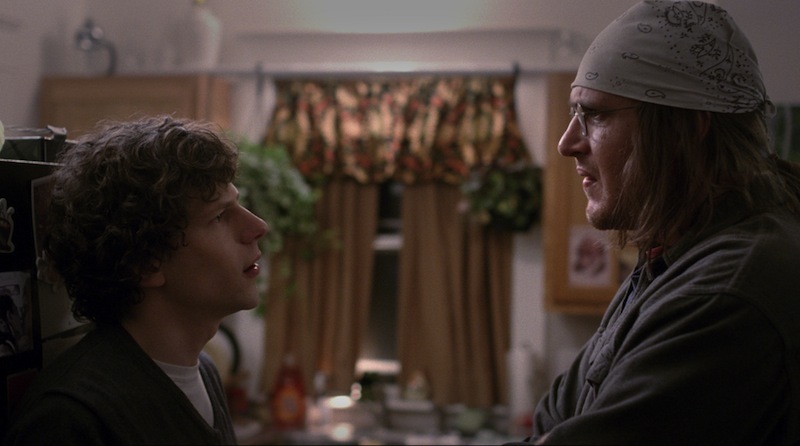 Another film that wrestles with human connection is The End of the Tour. Directed by James Ponsoldt, the movie is set in 1996 and chronicles the interactions and conversations over several days between the reporter David Lipsky and the much-lauded novelist David Foster Wallace. It is these conversations – fraught with unease and punctuated by uncomfortable silences – that ground the film in reality and make it shine. There are also several much-talked-about documentaries being screened. Istanbulites will be particularly interested in Grant Gee’s Innocence of Memories, a film that weaves fact and faction to create a thoughtful story about the city of Istanbul, the Museum of Innocence and its creator, Orhan Pamuk. The movie has recently received quite a bit of press for its screening at Orhan Pamuk’s Museum of Innocence exhibition in London. Whether you love Pamuk or love to hate him, Gee’s documentary provides an interesting and thoughtful perspective on Istanbul and how it relates to Pamuk’s work. As a bonus, Gee and Pamuk will give a talk about their collaboration on the film at Cinemaximum Kanyon on February 27. The Wolfpack, winner of the 2015 Sundance Grand Jury Prize for best documentary, is also a compelling watch. The director Crystal Moselle uses a vast archive of home movies to paint a portrait of the six Angulo brothers – nicknamed the Wolfpack – who have spent almost all of their lives locked away from society in an apartment on the Lower East Side of Manhattan. The brothers, all of them extremely intelligent, only learnt about the outside world through the films they watched obsessively and recreated meticulously, using elaborate homemade props and costumes. While ‘!f Music’ has a wide selection of the latest documentaries on musicians ranging from Janis Joplin to Kurt Cobain, we think most music buffs will be chuffed to see the festival’s homage to David Bowie. 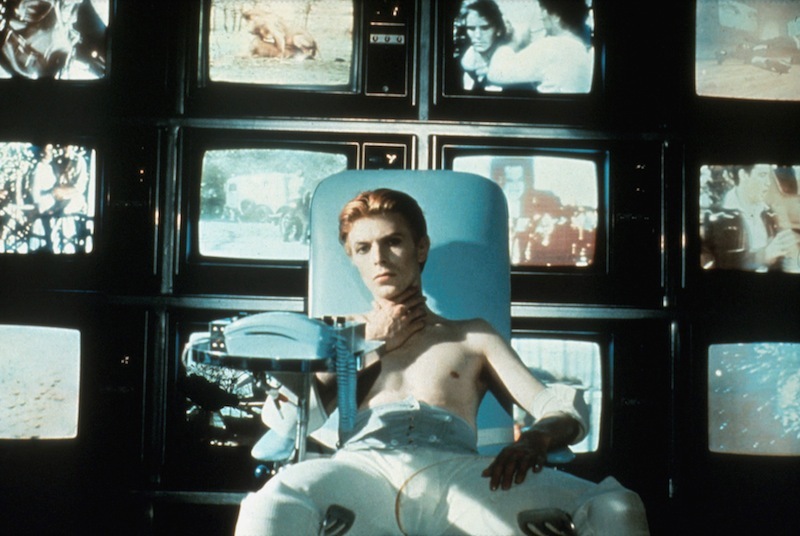 The Man Who Fell to Earth, a science-fiction masterpiece featuring Bowie in his acting debut, and The Hunger, a vampire film starring Bowie that has become a cult classic, will both be screened. 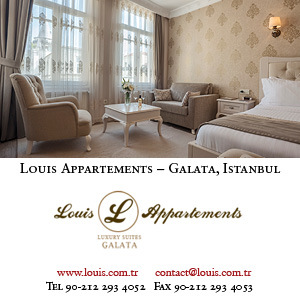 It’s certainly exciting to see films in Istanbul that have been fêted by the international media. But it’s also refreshing to learn about new directors and storytellers, especially from the region. 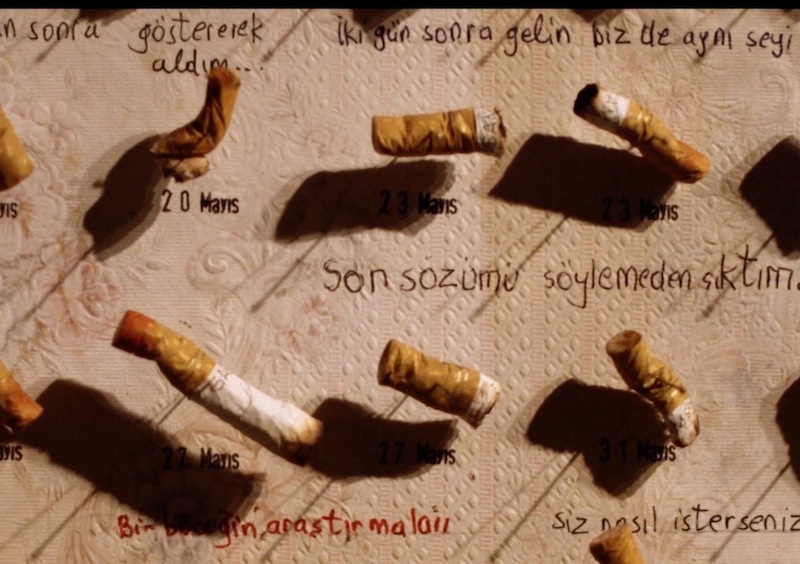 There will be screenings of several shorts made by Turkish directors. The festival organisers have arranged them into three thematic groupings – ‘Cannot Be Trapped!’, ‘Dreams and Walls’ and ‘Elephants in the Room’ – and the audience will be able to vote on which director should be awarded an all-inclusive trip and accreditation to an international film festival. The ‘Love & Change Competition’ features two fascinating works telling more local stories. The first is Bağlar, a documentary directed by Birke Baş and Melis Birder about a basketball team hailing from Bağlar, a district of Diyarbakır entangled in Turkey’s Kurdish conflict. 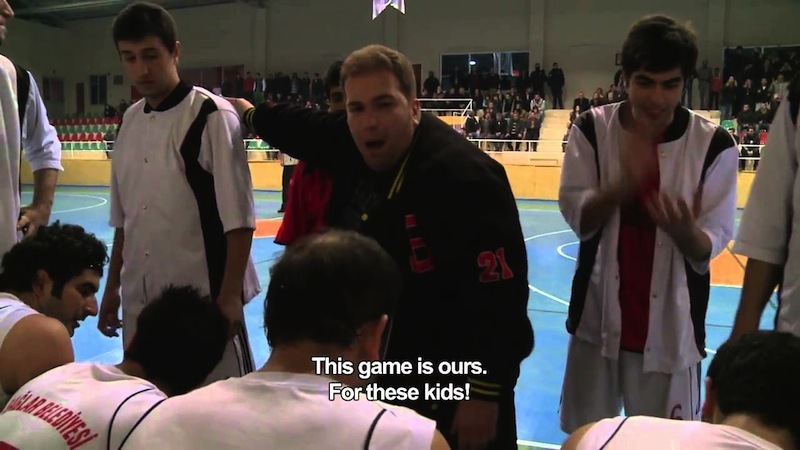 The filmmakers document how the Bağlar sports club, founded by a 37-year-old schoolteacher, brings new meaning to the boys’ lives and renewed hope for the future. The second is Sean McAllister’s A Syrian Love Story, a poignant take on how the Syrian revolution affects the relationship between Amer, a Palestinian freedom fighter, and Raghda, a Syrian rebel, and the lives of their three children. Filmed over three years, the documentary presents the hopes, dreams and despair of a family forced to seek asylum. The feminine perspective is also well represented at the festival. Mustang, which was screened at Filmekimi 2015 and has been nominated for an Oscar in the Best Foreign Film category, is playing again for anyone who missed it last autumn. Speed Sisters, meanwhile, gives girl-power a whole new meaning. A documentary about Palestine's first all-female motor-racing team, it weaves together the women’s lives on and off the track. 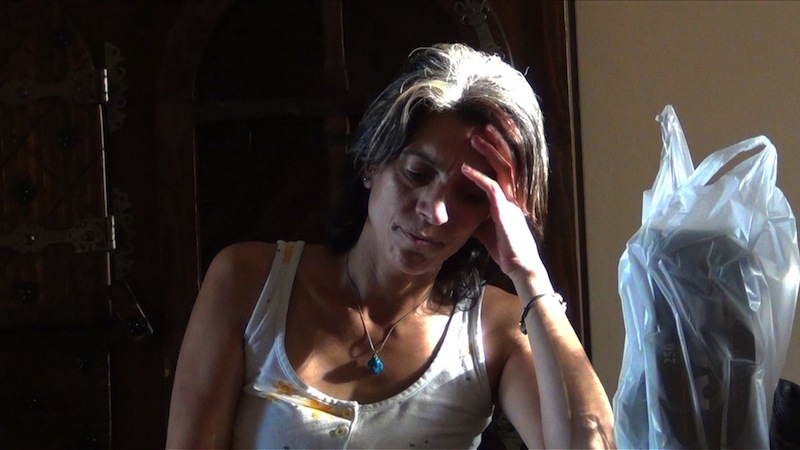 The film offers a unique perspective on life under occupation and the struggles these women face in pushing back against stereotypes. 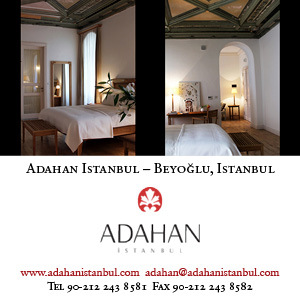 !f Istanbul also hosts several related music events and workshops. Assent, a virtual reality project at DEPO, looks particularly interesting. The multimedia artist Oscar Raby has created a ten-minute virtual-reality documentary telling the story of his father's witnessing of a mass execution in the aftermath of the 1973 Chilean military coup. It’s a bold project, and displays the ways in which 3D technology can improve storytelling. Non-Turkish speakers should note that all films will be screened with English subtitles. You truly have your pick of the lot, so go forth and take advantage of this rare opportunity. The 15th !f Istanbul Independent Film Festival runs from February 18–28, and the films will be screened at four cinemas in Istanbul: Cinemaximum City's Nişantaşı, Cinemaximum Kanyon, Cinemaximum Budak/CKM and Beyoğlu Fitaş. Tickets go on sale on Friday, February 5. Film festival screenings often sell out quickly, so we recommend getting your tickets as early as possible.